The 1970s era Ford Bronco is a true gem with plenty of character and offroad capability. However, fast forward nearly 50 years in the future and many of them need restoration. Fortunately, places like Classic Ford Broncos are up for the task. With a fleet of restomods under their belt, Classic Ford Broncos has proven capable of transforming the iconic SUV into a high power weekend warrior. 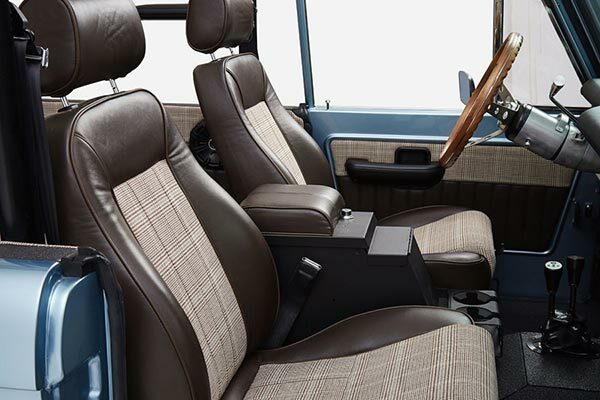 As you can see in the video below, these Broncos are far from stock, with custom leather and wool interiors, upgraded dashes, and a whole new drivetrain, these '70s Bronco are ready to hit the Hamptons or an equally affluent beach community. CFB drops in the current Coyote 5.0-liter V-8 found in the Mustang as well as a 4R70W transmission, 3 inch lift, and upgraded differentials. 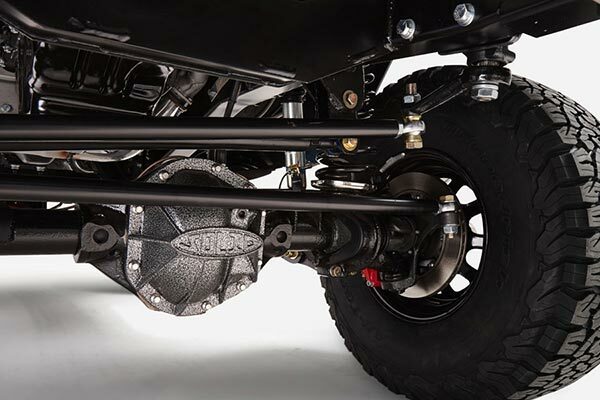 Classic Ford Bronco ensures every restoration is frame-off and no detail is over looked. So you may be wondering how much one of these puppies costs and the answer is $199,000. Is the Classic Ford Bronco restomod worth $200,000 or are we just tossing around funny money at this point? Let the video help you decide.